London: According to new data from GSMA Intelligence, 4G-LTE networks will cover more than a third of the global population by year-end as 4G deployments continue to accelerate across the world. The new data released today calculates that 4G coverage will be available to 35 per cent of the global population by the end of 2015, up from 27 per cent at the end of last year. Europe is currently home to the most individual 4G operators (108). 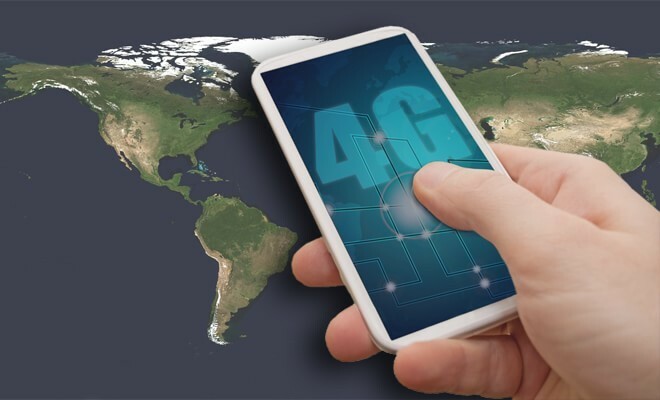 However, almost half (47 per cent) of the world’s 4G connections are based in Asia Pacific, concentrated in markets such as South Korea, Japan and, increasingly, China. South Korea can be considered the most advanced mobile market in the world, with two-thirds of the country’s mobile connections running on 4G. On a regional (rather than country) basis, North America has the largest proportion of connections on 4G (44 per cent of the total).